After reading Michael Ruhlman's book, "The Soul of a Chef; The Search For Perfection" I was so taken by the part about Thomas Keller's French Laundry restaurant, I had to check it out. 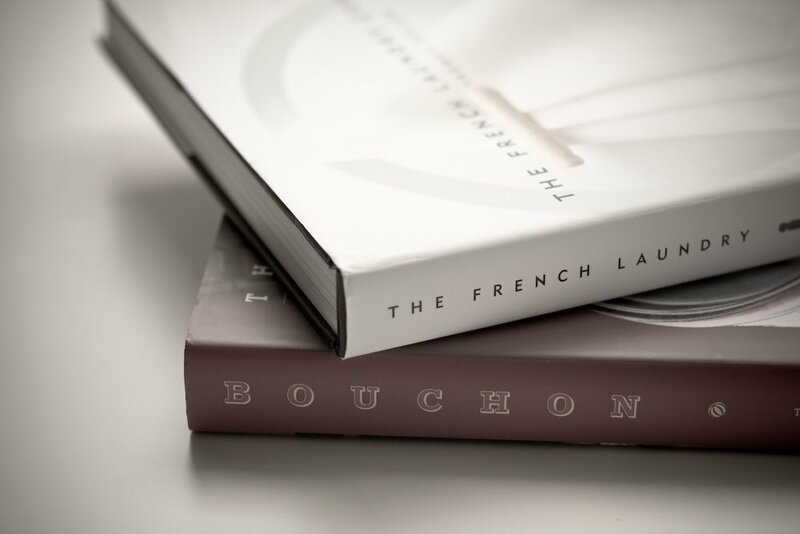 Rulhman was the writer behind the book for The French Laundry Cookbook. The restaurant itself is a legendary place in Yountville, CA, in the Napa Valley, the end of many a pilgrimage for foodies. It is definitely on my bucket list. The story is great. 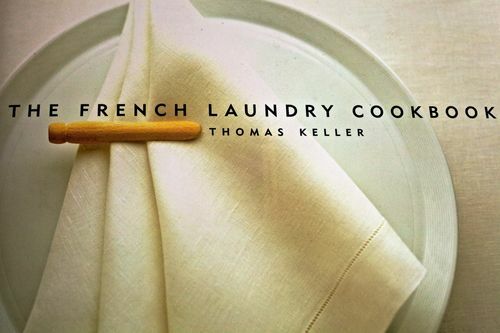 I was moved to buy the French Laundry Cookbook; it's wonderful. The French Laundry website is crisp, clean and makes me want for a little more, just as I imagine the restaurant to be. Check it out HERE. Michael Ruhlman's website is amazing as well. Please, go to it and become as enamored with it as I am. It has just the right balance of commercial "buy my stuff" website content and good old fashioned "this is how to do this". I heartily recommend his books - they are written from a unique perspective of a really well balanced writer as well as a CIA trained chef. Go to the library and check them out!